LIVE SOON: Sloane #Stephens vs Kiki #Bertens from Singapore. 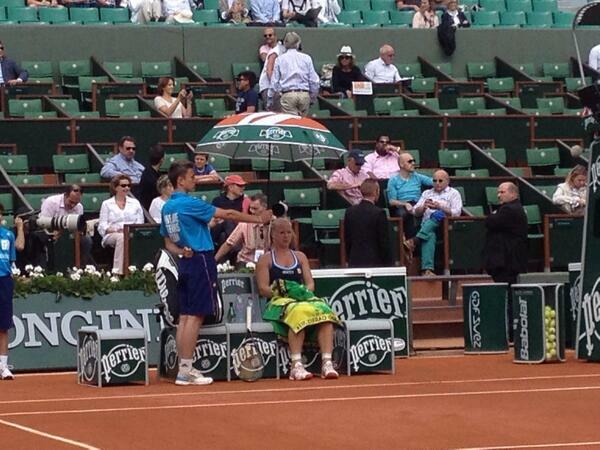 Kiki #Bertens vs Julia #Goerges is about to start! Simona #Halep vs Kiki #Bertens is about to start! 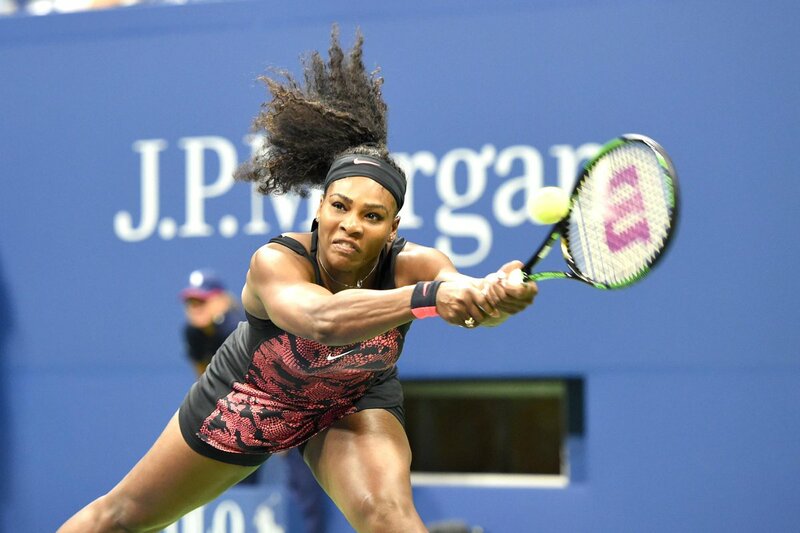 #SerenaWilliams vs Kiki #Bertens is about to start! 5-5 as another mini-break for #Bertens slips away. Impenetrable defense from #Svitolina. 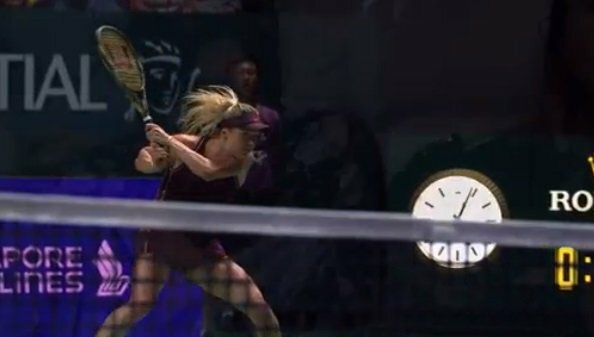 #Svitolina holds serve to get on the board in the second set, trailing #Bertens by a break at 1-2. 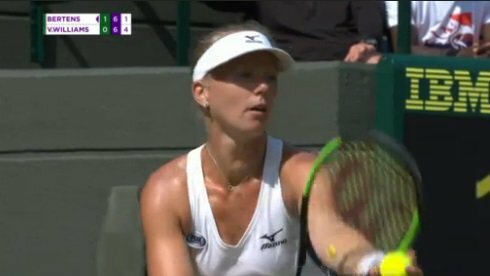 Comfortable hold for #Bertens as she opens up a 3-1 lead. ...and #Bertens rattles through a hold to love to nudge ahead again! 6-5! #Bertens breaks for the 3-1 lead, off some aggressive returns of serve! Just a few minutes ago #Bertens was serving for the match. Now she trails 1-5 as she ships a short forehand wide. 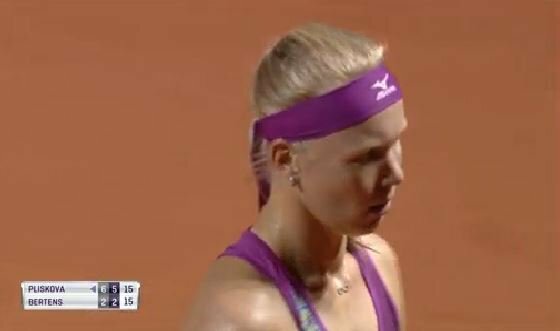 Frustration from #Bertens who is now returning to stay in the match at 2-5. 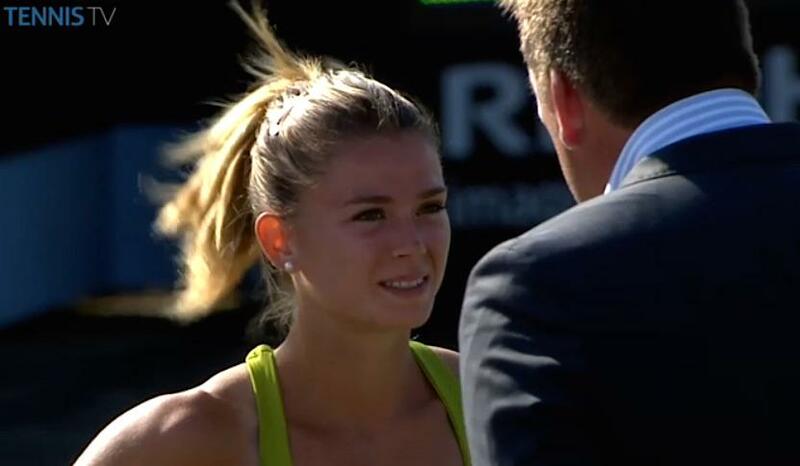 Camila #Giorgi cinches the victory against Kiki #Bertens in straight sets & will play in Sun’s #TopshelfOpen Final.